After a really hot summer, I’m looking forward to thinking about hibernating for the winter. I love nothing more than wearing my fuzzy socks and reading a book by the fireplace while it snows outside. Fall and winter are my favorite seasons. 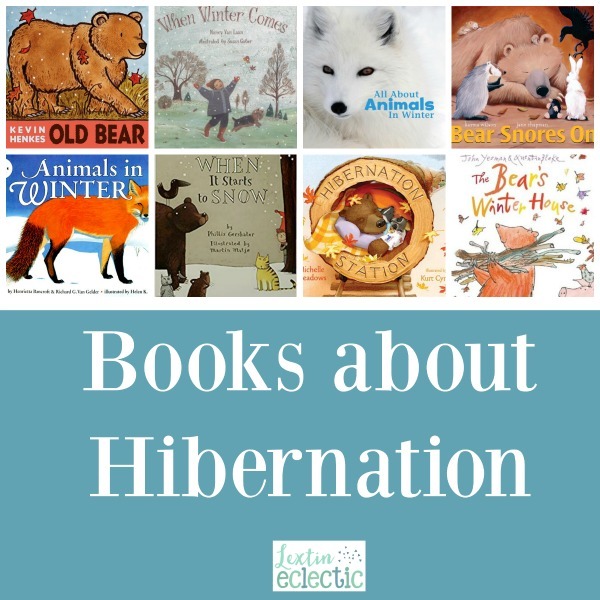 To celebrate the coming of hot cocoa season, here are some wonderful picture books about hibernation and winter time! Don’t Wake Up the Bear!